Below is our Newsletter for Soaring Wings Ministries for April 2018. Please take a moment to read it and pray for our ministries. Soaring Wings Ministries provides homeless individuals in the surrounding area of Fort Collins with Blessing Bags on a continuous basis. 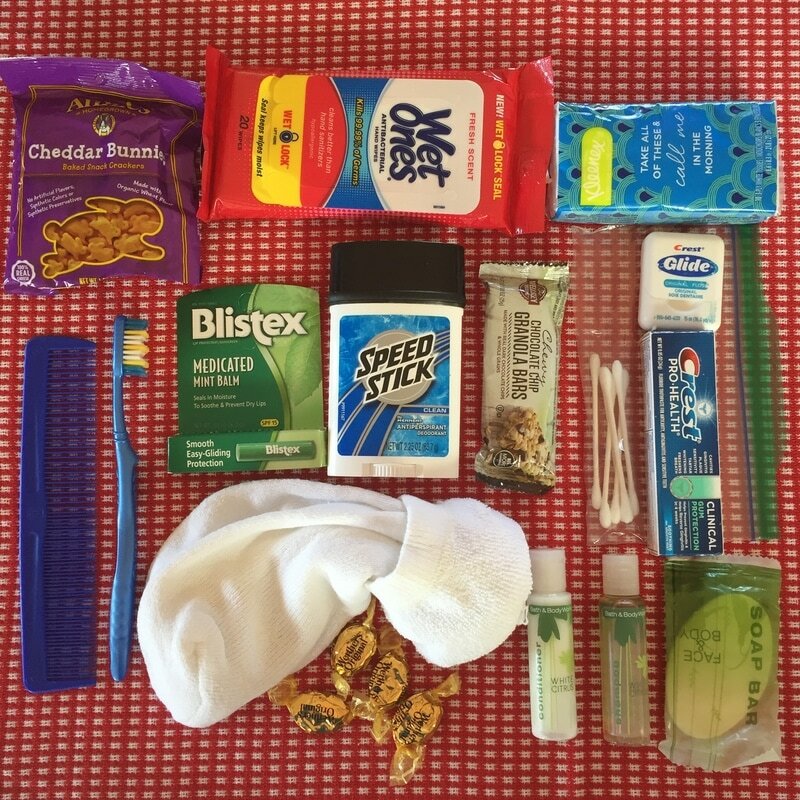 The “Blessing Bags” give the homeless a few necessary items to get them through the day and it also lets them know that they are loved in the name of Jesus.